Your commercial oven is a focal point to your kitchen. Whether you’re a bakery, pizzeria, restaurant, fast food establishment, or any other type of commercial kitchen, you’ll need a microwave oven to cook a variety of menu items to perfection. Known for their durability, ease of use, and results, Amana microwave ovens are an ideal choice for any foodservice establishment or office breakroom. Pizzerias or restaurants serving pizza will want to invest in a pizza stone to ensure that pizzas and other baked products are cooked to perfection. When designed for cooking pizzas, a baking stone is often referred to as a pizza stone. Using a pizza stone more or less mimics the effects of cooking a pizza in a masonry oven. The porous nature of the stone used also helps absorb moisture, resulting in a crispy crust. Amana is known in the industry as the microwave cooking pioneer. 30 years ago Amana successfully manufactured the first line of microwave ovens for commercial use. Amana commercial holds over 96 patents on their commercial products and microwave technology. Amana is the only American manufactured commercial microwave oven. It is a brand that is trusted by numerous institutions with a reputation that stems from its history of innovations. Amana’s products give customer’s the flexibility to choose how fast a food product should cook. They are energy efficient and reduce prep time as well improve food quality. Amana’s Product Line Includes: Microwave Ovens-Light Duty (Choose from 2 different models and option of touch control or dial control) -Medium Duty (Choose from 4 different models all ideal in handling medium volume jobs) -Heavy Duty (Choose from the RCS/RFS Series, HDC SERIES or RC Series- 11 models in total) Steamers-The RC30s model quickly steams bulk portions on demand to reduce waste while improving food quality. 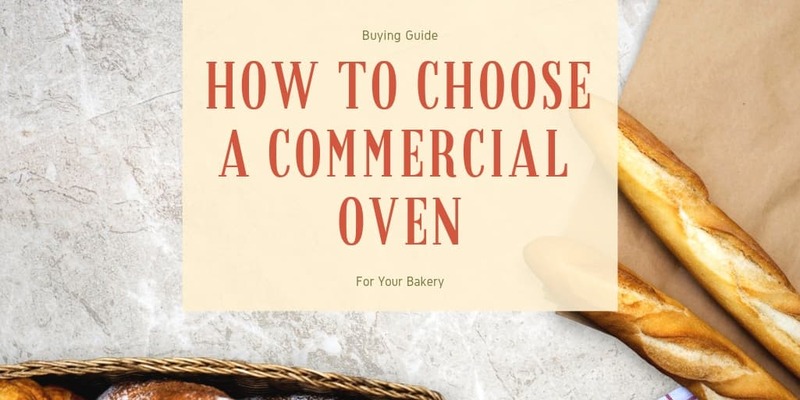 Combination Ovens-(Choose from the AXP High Speed Oven which cooks 15 times faster than conventional ovens or the ACE 14 Convection express which cooks up to 4 times faster than a conventional oven). Speak with one of our certified food service consultants who can assist you in purchasing the right Amana product for your business. Great for the concession stand that I am in charge of. We have burned through so many of these in the past, I decided to upgraded. It has proven to be worth the money so far! Thank you! Purchased for use in a hotel. Gets quite a bit of use everyday, and has worked very well so far. No complaints from staff or customers. Nice unit, easy to use, great heat distribution. Tons of awesome features and settings. Just needed something small and simple for now. Seems good so far! Thanks for the awesome customer service! Easy to keep clean, perfect size for where we needed it. Everybody has found it very powerful and useful so far.